I have been selling real estate since 2003, beginning prior to the bubble and surviving the crash. I am a strong believer in being involved. The first time someone tapped my shoulder to serve on a board I was far from confident. That was back in 2007. Since I’ve had the opportunity to serve as President for the Idaho Professional Women’s Network in 2010, they are a local network of The American Business Women’s Association. I served as the president of The Southeast Idaho Chapter of the Women’s Council of Realtors in 2012, Idaho State President for The Women’s Council of Realtors 2015. WCR is the 12th largest women’s organization in the Nation. I am currently serving as the 2016 Secretary/Treasurer Elect of our Local Greater Idaho Falls Association of Realtors and President Elect for SE Idaho WCR. 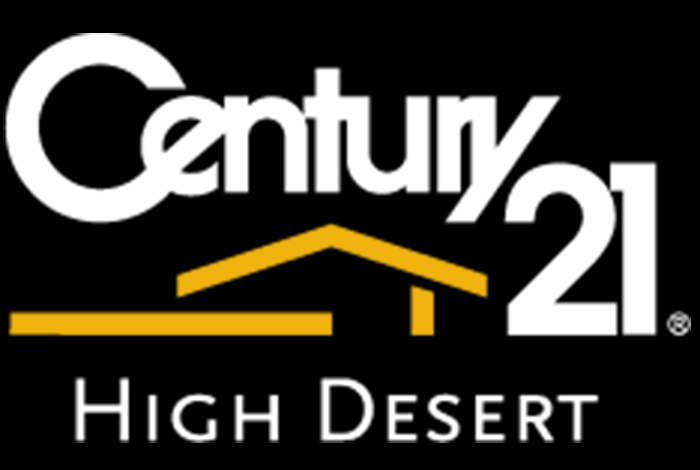 I hold my GRI (Greater Realtor Institute) & CRS (Certified Residential Specialists) designations. I am also a Certified Relocation Specialist. I love my job! I love the people I get to interact with, and most importantly, I’m grateful for the trust my clients have in me when making one of life’s largest investments, financially & emotionally. It’s truly an honor. 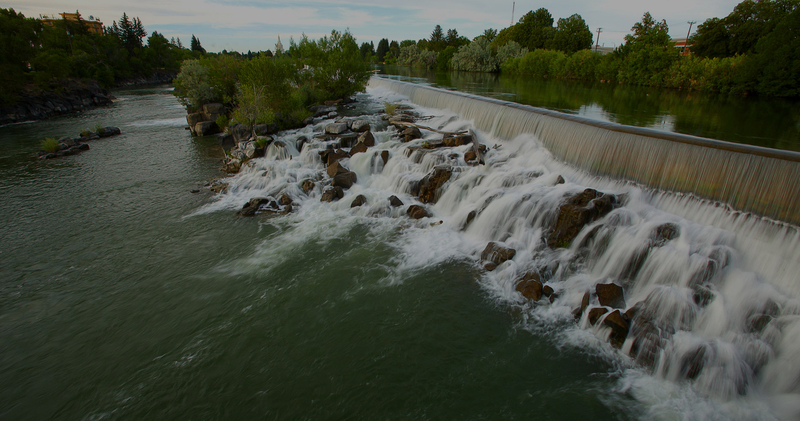 Idaho Falls is the largest city in Eastern Idaho. 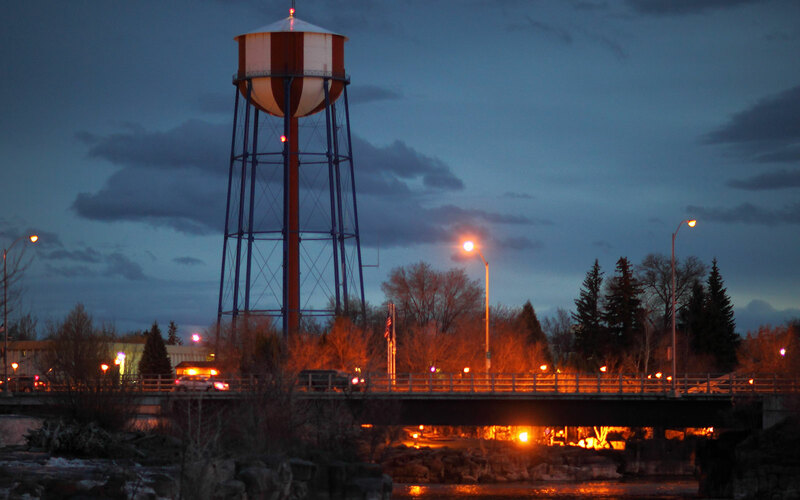 The city serves as a hub to all of Eastern Idaho as well as Western Montana. The city attracts many tourist visiting nearby Yellowstone and Grand Teton National Park. Jennifer is one of the most considerate, conscientious realtors with whom I have had the privilege of working with. She is genuine, professional, ago-getter and she works fabulously with people. She knows the housing market very well and guides her clients well. I would recommend Jennifer to anyone! She is a 10+!!! 5 star!!! She is awesome! Jennifer went out of her way to make the purchasing process as easy as possible. She was always available to answer any questions and has still remained available after closing to help with any of the issues that I have had. At some point when I decide to sell , she will be the first person I call. Jennifer was very understanding and patient with us, she also went to great lengths to make the home we finally purchased was the best available to us. I would recommend Jennifer to anyone looks to purchase a home. My experience with Jennifer was great! She got us in to the houses that we were interested in at a timely manner! She worked very well with our schedule. I would recommend Jennifer to my friends and family because I was very satisfied with her service. Jennifer was very professional, helpful, knowledgeable and available. She was friendly and easy to visit with. She was stayed in touch with us at all times. I would definitely recommend Jennifer to anyone looking to buy or sell. We used Jennifer to both buy a home and to sell a home and were pleasedwith the results both times! 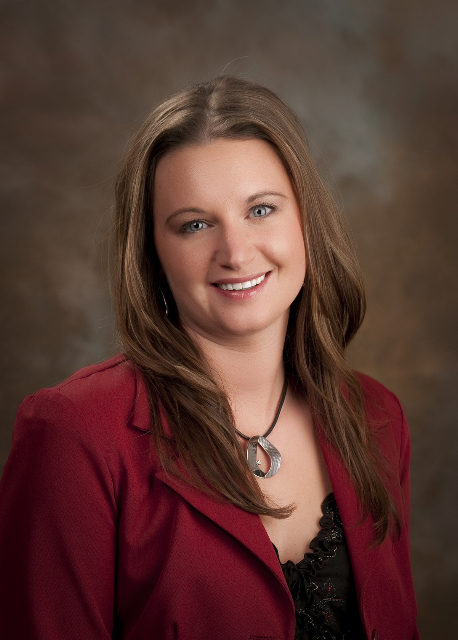 Jennifer is the consummate professional with expert knowledge of the area and Market. Again, there is no one else we would choose to work with. When we considered other area's of the country we consulted with Jennifer forrecommendations of other Realtors. Jennifer is the BEST!!! Jennifer guided us through the process while along the way educating us and making surewe understood where we stood in the process and all implications. We really never dealt with anyone else because Jennifer was so accessible. Totallysatisfied and the whole process was a pleasant and non-stressful experience.